YogaSkills Kemetic Yoga Studio Atlanta was founded by Master Instructor Yirser Ra Hotep to act as a hub for instruction in Kemetic Yoga, Teacher Training and Certification Courses, Master Workshops led by Internationally Known Instructors, Lectures, Mentoring and Youth Development Programs and Community Gathering Space. 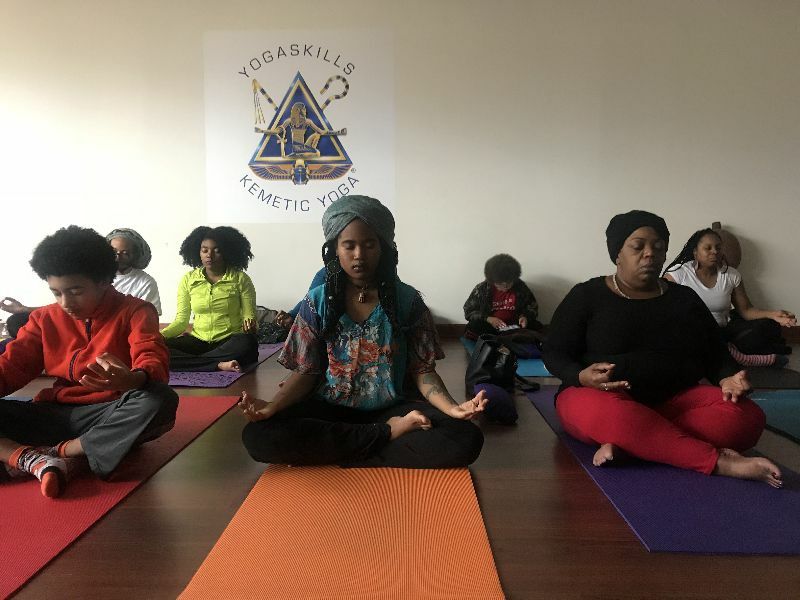 We offer a full schedule of Kemetic Yoga classes, workshops, teacher training courses and instruction in other dynamic movement arts like African Dance, Martial Arts, Yoga and Tai Chi. Our space is available to rent for your special events, workshops or classes. 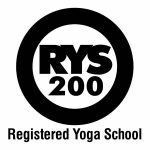 Contact our General Manager Kiyaa Lawrence at 404 242-4064 or email: yogaskillsatl@gmail.com.